When you only have time for a quickie.Do you have a favorite ride you'd like to share? Contact us for details on how to share your Local Ride. One of my favorite nearby rides is found on the northeast edge of Tulsa near Catoosa. This ride is short, it's not an endurance test or kneedragger excursion. It’s only a few miles long but it offers some great scenery to enjoy– on and off your bike. The locals call it Redbud Valley Road and it begins as 161st East Avenue north of I-44. The fun doesn't really start until you pass Pine Street and cross what used to be a notoriously rugged railroad crossing. About three miles later you'll make a sharp right and begin meandering along Bird Creek and the farmland outside Catoosa. Eventually you’ll pop out on OK-167 (which must be one of the shortest state highways in America) just north of the Hard Rock Casino. But before you start gambling there's a stop along this route worth considering– especially if you’re riding with the family or your significant other. Right before you hit that sharp right-hander you’ll see a driveway for the Red Bud Valley Nature Preserve. It’s a great place to take a short break or a nice walk in the woods. This unique wilderness area was established in 1969 to preserve an unusual mix of fauna. 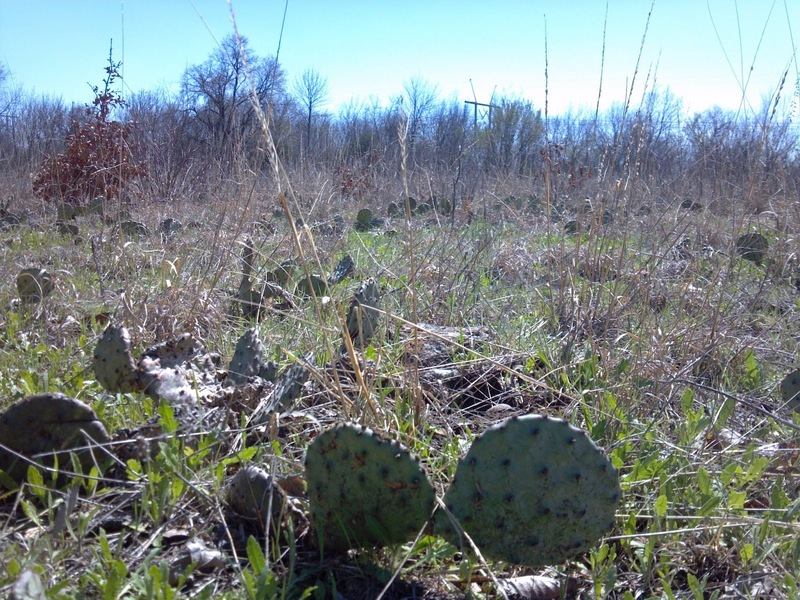 The 85-acre tract offers a rare natural diversity for Oklahoma. Above the limestone cliffs you’ll find a prairie grassland with cactus, below are mossy alcoves more often found in the Ozarks. 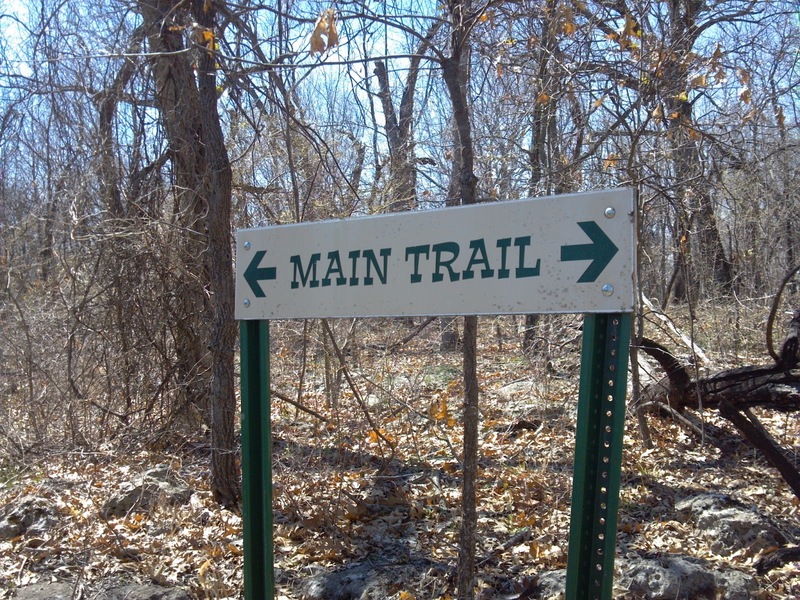 Hiking trails offer visitors short or long loops on trails that range from easy to rugged. The road is only about six miles long. Short, sweet and easily accessible from the city. The hike can last you a lifetime. Enjoy your ride. More information on the Redbud Valley Nature Preserve can be found online at Oxley Nature Center.